Jose Mourinho has been repeatedly hailed to be one of the best in the business. But there are still critics who feel that his brilliance is misattributed. However, what cannot be denied is that the Portuguese tactician certainly has a style of his own when it comes to dealing with players that don’t perform well. Throughout his stints across Europe, the one thing that has remained constant is his no-holds-barred attitude when it comes to disciplining his players. Public criticism of underperforming talent is a regular sight at any Mourinho press conference following disappointing results. As of such, it may not come as a big surprise that the gaffer may face criticism from some of his players. However, Romelu Lukaku has had an interesting take on the matter. 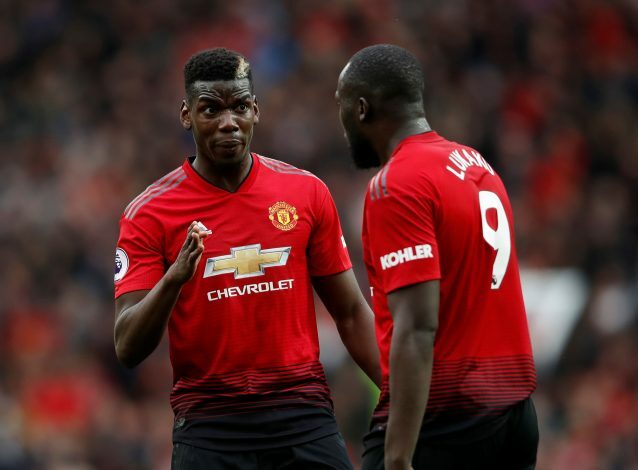 Rapport with players, particularly the most high-profile ones, is a flaw that the media has repeatedly crucified Mourinho for, particularly in the recent months, with the Pogba saga being the standout example. Interestingly, Lukaku himself is arguably the player that has faced the most disappointing run of games in recent memory, with his goal drought a sore point in the campaign so far.